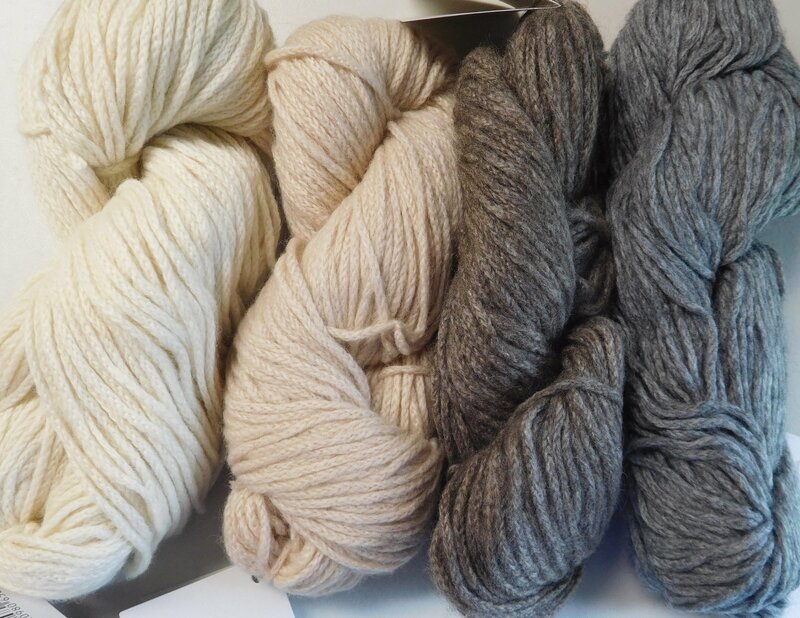 Lhasa Cashmere/Yak - quick knit, super warm, soft & cozy! Just $20/sk while supply lasts! 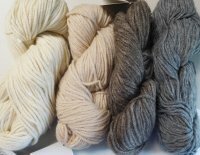 This scrumptuous yarn is a blend of high quality cashmere and yak (50/50) and features a cable (some refer to it as a "chainette") ply. The advantage of this type of yarn construction is that it yields a heavier gauge (i.e. quicker knit and requiring less yardage for a garment) but WITHOUT the BULK that a traditionally spun/plied yarn of the same gauge would have. So quick knit at a bigger gauge, but lightweight and drapeable rather than stiff and heavy! And oh so soft and warm! That's right. The air pockets created by the way this yarn is constructed adds to this yarns' insulation factor! So not only is this yarn warmer because cashmere and yak fibers are about 3 times more insulating than wool fiber anyway (that all has to do with the way the core of the fiber is different), but also because this "chainette" construction traps air pockets for even more insulation. 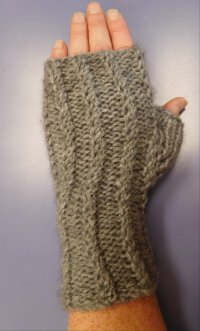 Both the fingerless mitts and the mittens shown below each take 1 sk of Lhasa to make a pair. 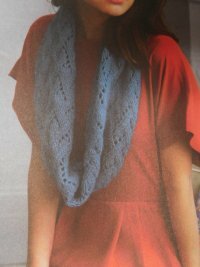 The pattern is free with the yarn purchase. The one pattern has instructions for both the mitten and the fingerless mitts, so why not buy two skeins of Lhasa, get the free pattern and knock off 2 holiday gifts this week? 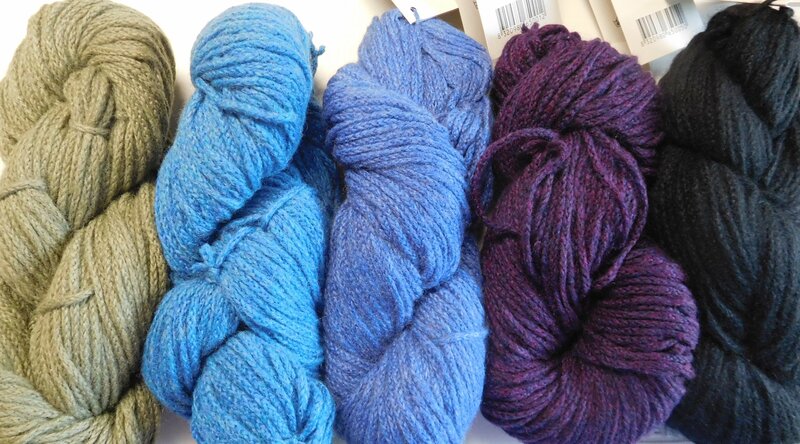 Each incredibly soft skein has 110 yards. 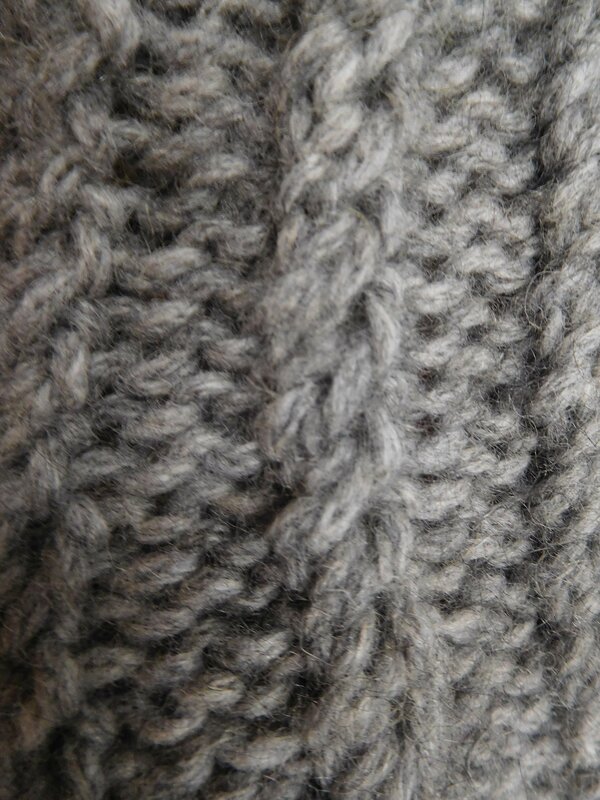 It is recommended knit at 4 sts/inch US 10. If mittens/wristlets don't grab your fancy.....it takes just 1 skein for a single cowl (last photo pictured) and 2-3 skeins if you want a cowl that loops around twice. 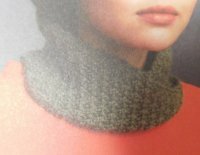 And if you really want to indulge - the pattern book (which I give free with a 3 sk purchase or more -while supply lasts) also has directions for a couple of capelets and a very sweet vest pattern too!